oh my wedding! 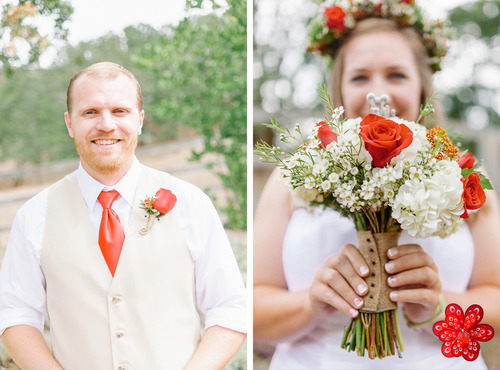 this santa rosa wedding was absolutely beautiful. 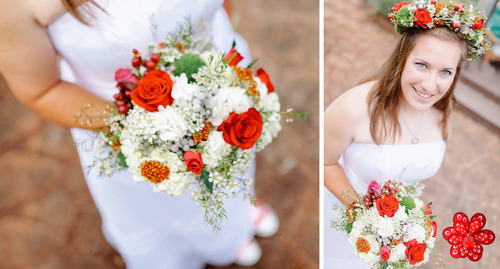 this stunning couple was married on a private estate nestled in the hills of santa rosa. 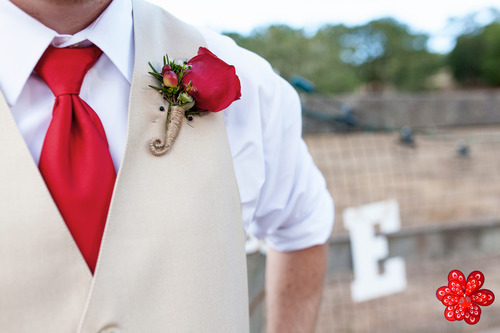 every moment of their day was beautifully designed by the bride and her amazing family and friends. the ceremony took place down the estate next to a calm, blue pond and i love that the couple did not do a first look so that moment when the groom saw his wife was absolutely touching. it was a pleasure to capture your beautiful wedding and i hope you enjoy your amazing honeymoon!